NHS Blood and Transport collects blood from more than 3,000 donation venues, delivers it to 15 holding units and then transports shipments on demand to every NHS trust in England and North Wales. 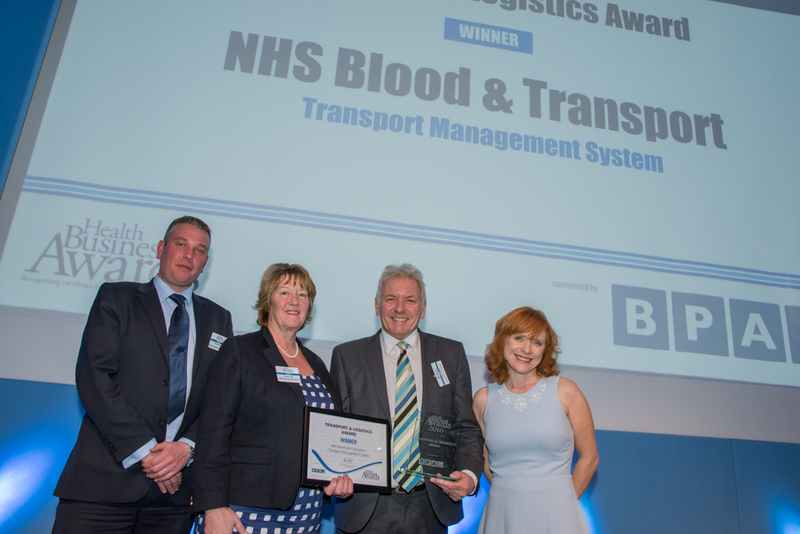 Last year, NHSBT implemented new transport management software to improve the efficiency of its 220-strong fleet. This improves order capture and service levels while helping to reduce third party costs from couriers. St Helens Hospital has taken steps to improve the visitor and staff car parking experience and to help create a more sustainable, user-friendly parking regime. The system uses a new IP-based operating system architecture that enables it to simply and directly connect with multiple technologies being deployed in hospitals and their car parks both now and in the future. This technology has cash and card handling options and can accommodate newer payment technologies in addition to barcoded tickets, staffsmart cards and automatic number plate recognition (ANPR). It offers a streamlined, regular parking service to patients, visitors and staff, and frees up parking staff to perform vital tasks. The ability to integrate control of the St Helens Hospital parking with the future parking needs of Trust was a key consideration.